"One by one, the loa appeared and rode their human horses. 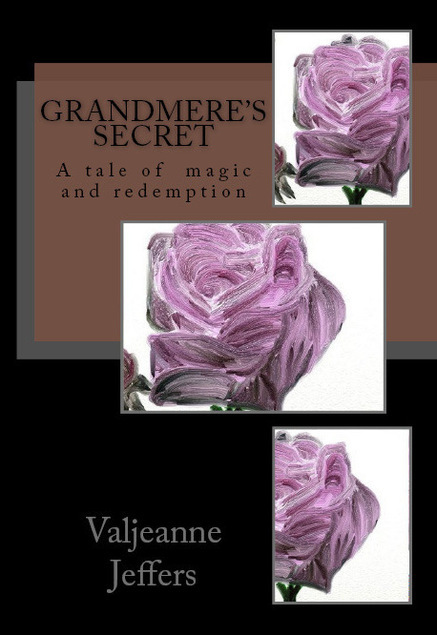 The sisters watched wide eyed as a woman fell to the ground and became a serpent, as another transformed into a growling panther…"
Grandmere Angelique was a powerful Vodoun Mambo. Her house, though ravished by Katrina, is a place of precious memories. Her granddaughters are fiercely divided over the sale of Grandmere's old mansion. But they will soon uncover a terrifying secret that will settle all debts.